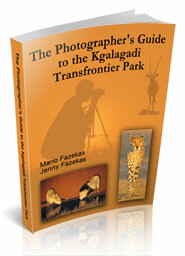 This page is dedicated to providing you with safari photo tips that, if followed, will improve your photographs. These tips and techniques focus less on background concepts (that is the vision) and more on specific actionable advice and procedures. The techniques discuss how to use your gear, after you have visualized the image in your mind, in order to make the end result. Remember - successful photography is a combination of Vision & Gear. 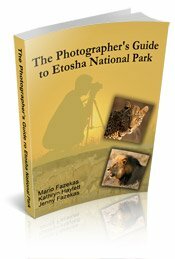 We will discuss some basics, as well as techniques for advanced photographers, that you can implement while on your African safari - whether you are in the Kruger, Kgalagadi, Etosha, Pilanesberg, Madikwe, Moremi, Chobe, Amboseli or the Serengeti. When we have seen some of the entries in photographic contests the ones that get knocked out very quickly seem to be the photos that have not complied with the basics of photography. Hence we are providing a short overview here of exposure, light and composition. Why are the top sports players and professional photographers so good and so consistent with their achievements? Because they stick to the basics and then build on those basics to improve their skills. People who are struggling in sports or photography tend to be the ones who think they can skip the basics or have forgotten the basics! 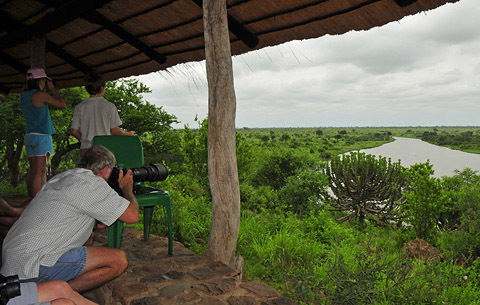 Panoramas used to seem out of reach of many visitors to the game parks but with the right technique and software, panoramic photographs are a breeze to do. Star trails used to be difficult to shoot with the early digital cameras but now are a breeze to shoot. Here we discuss three methods for photographing star trails. Photographing Birds in Flight can be challenging so here we share our 15-top-tips to help you get better shots of birds in flight. Photographing a Cheetah Kill can also be challenging because of the speed that the animals reach. This cheetah kill story provides some very good lessons that can better prepare you for when you see your cheetah kill! Panning is a creative technique that is ideal for those overcast days. By implementing a few tips you could be shooting motion blurs in no time! A more modern technique that can get great results is High Dynamic Range or HDR. When you're sleeping at night wouldn't it be great to see what animals were visiting your tent or chalet? 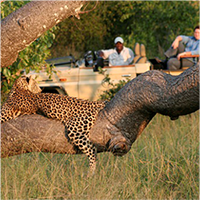 Well you can - with a safari camera trap or trails camera as they are also known! 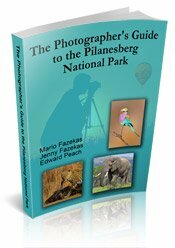 If you have specific wildlife subjects that you want to photograph then you should read our suggested photo strategies for each African mammal as well as the pro photo tips that Joe McDonald has very kindly provided.